Open GL 2.0 fit perfectly into the game and improve graphics in Minecraft PE 0.12.1. Now blocks will have a beautiful shade, the world will become much brighter, while shaders are work at 40% better than before. You get more realistic graphics, the leaves in the trees begin to react to the wind. The installation does not differ from the installation of conventional texture. 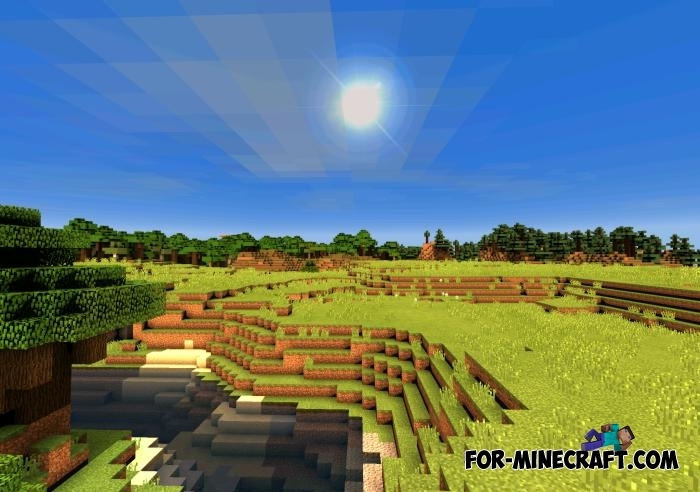 TSPE shaders for Minecraft PE 0.11This is the best shaders that you could see. Shaders «TSPE» make the world more bright and saturated, and using special add-ons you can enjoy the glare surface of the water and the beautiful sun. 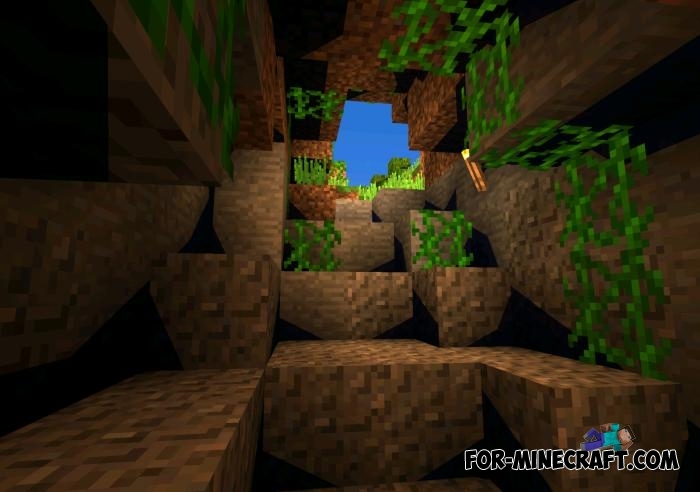 OriginalCraft Texture (+shaders) for Minecraft PE 0.11.0In this resource pack you will notice a remarkable mixture of textures with cool shader effects! 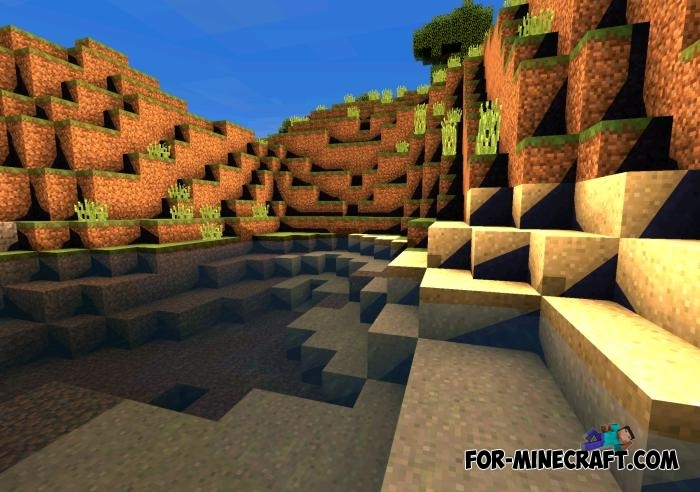 Mod pack with shaders for Minecraft Pocket Edition 0.10.5A distinctive feature of these shaders - realistic waves. It's really impressive, as is the most popular mod - factorization. Why does all of the skin and texture of npc are black?